Websites that are on the top of Google's search engine results pages grab 36.4% of the traffic which is missed by lower ranked websites, making a top ranking in Google a key way to drive traffic and leads to your business. Search engine optimization is a cornerstone of inbound marketing sucesss, but when do you call your website truly optimized? Best of the best? Top of the heap? Well, if you can't make your website visible in the first page of the relevant keyword searches, you might not get any traffic from the search engines. Google, the most widely used search engine on the planet, is the biggest area of opportunity for inbound marketers. In fact, according to SearchEngineWatch.com, websites that are on top grab 36.4% of the traffic which is missed by lower ranked websites. But, the question that comes next is, how to get to the top? 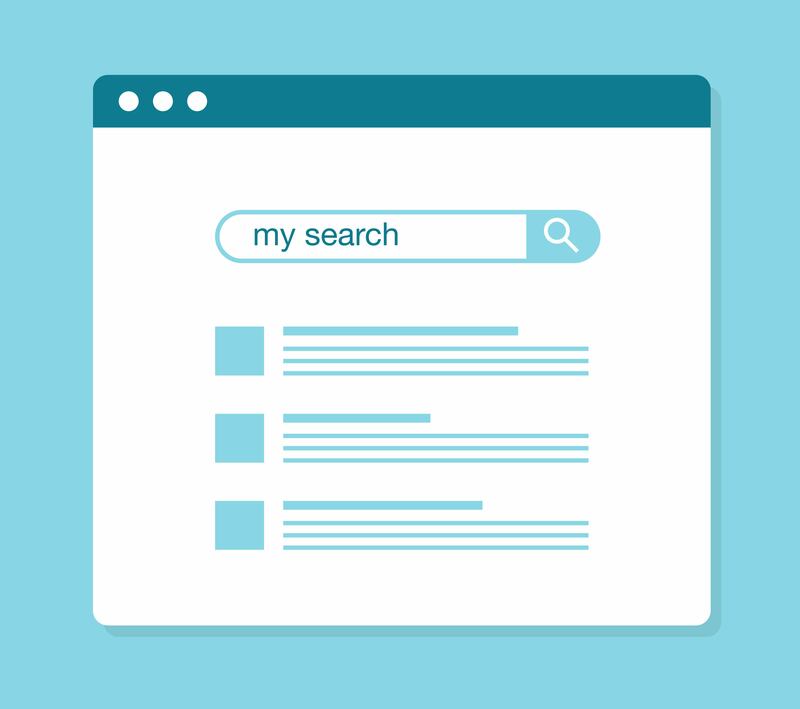 If you can implement SEO best practices (and some of these suggestions), it will not take long to get there, outrank your competitors, or even "rank zero." The following is a list of benefits of being at the top of Google's search engine results pages. Google shows 10 results on the first page when someone searches for any specific terms. The results are based on a number of issues like site speed, backlinks, bounce rate, and a host of other factors. So, if you can reach the top of the first page of Google results, it can be an excellent opportunity for you and your business. Remember though that getting to the top is only half the battle: staying on top is equally as hard. Basically, your SEO success rests on whether you can make your website among the top ten or not, and then whether or not you can keep it there. One of the other top search engines after Google, Bing, reports that websites on the top get 42% of the traffic; the second gets 11% and third only gets 8%. So, it clearly indicates why your websites needs to be on top. Basically, the picture is the same with other search engines including Google. If your website becomes visible on top, that would mean more authenticity and trust which are obvious elements for more leads and traffic. An increase in SERP (search engine results page) rankings not only boosts your business's ability to generate traffic and leads, it increases the degree to which your audience sees your business as authentic. Data shows that web visitors think the first few websites at the top of the SERPs are amongst the more authentic businesses in their industry. It is basically a psychological game that gives you the advantage. But, being on top may become quite difficult if you have enormous competitors. So whether yours is a large business or a small local business, better ranking surely increases the authenticity of your business. Better SERP means a better image of the potential clients’ eyes. As the internet is a competitive market for every inbound marketer, it may not always be easy to rank on top within a short time. But, once you get a better ranking position, success then runs towards you. However, in order to give your business a respectable image among the customers and the competitors, you will feel the pressure to make your website rank among the first ten web results. Are you worried about your current ranking position? If so, then take some quick action to improve your ranking position. It is proven by experts that if you can rank on top, your business will become ten times better than your competitors. Ideaengineinc.com reports that the web page that ranks in a top listing gets 10 times more traffic than the one on page seven, for example. As an inbound marketer, you are supposed to already know that inbound marketing costs are low to generate on a per leads basis. It is basically because most of the leads that inbound marketers generate are directly from search engines. So, the better your SERP is, the more potential your business has. Top SERP positions can reduce your advertising costs effectively. It has significant impacts on your social media marketing as well. But, one problem with search engine marketing is that you may not get the results immediately. If there are handfuls of competitors, you may have to wait for quite a long time. But, comparing to other businesses like giant corporations, your small business success can mainly be derived from search engines. Finally, search engine ranking is an inevitable asset for every inbound marketer. If you are yet to appear on the first page of Google results, work a little harder. The success will then be yours.